INSTRUCTION in flower-growing has been given in American educational institutions for many years. Early in its history such instruction was a part of the curriculum of general horticulture, lectures in floriculture being given by those engaged in teaching other branches. Within the last ten years there has been, a breaking up of general horticultural instruction. 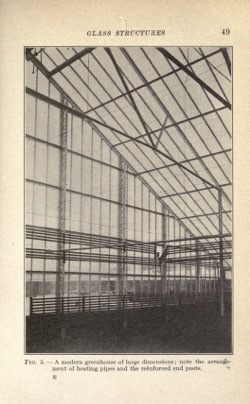 Separate departments of pomology, market-gardening, and floriculture have been created, and each is supervised by one who devotes his entire time to his special subject. Floricultural education, as a distinct and separate department, is, therefore, of comparatively recent origin. Because of this, there are few precedents, and the courses given have resulted from the experiences of comparatively few men. 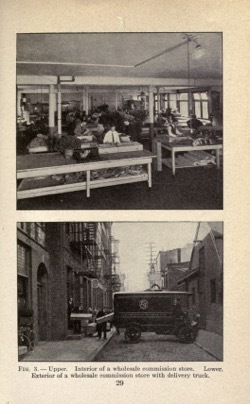 The material here presented has been compiled largely from the author’s lectures. The book is, therefore, the outgrowth of experience and general observations. Branches of the subject which seemed unimportant, and methods of teaching which proved ineffective, have been eliminated, and only those phases retained which have appeared to meet the needs of students. In the author’s experience in teaching distinctly floricultural subjects, he has felt the need of a text-book. 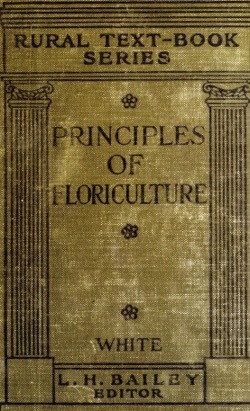 There are good books on special topics but no one work that treats of the general principles of flower-growing. 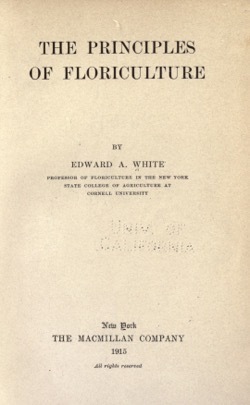 The purpose of the author has been, therefore, to consider the principles that underlie the successful culture of ornamental plants and to present them in such a way that the book may be useful in the classroom. It is also hoped that it may be of service in a useful way to practical men. Illustrative material has been chosen largely from those subjects which the author has found to be helpful in his own work. It is expected that it will be supplemented by lantern slides and photographs illustrating the results of applications of the principles herein contained. The author appreciates deeply the interest taken in this work by men engaged in various floricultural occupations and their hearty response to his requests for information regarding various details of the business. He is indebted also to his colleagues in Cornell University who have read the manuscript and have made suggestions for increasing its usefulness. Categorized under: Books, Education, Flowers, History, Horticulture.